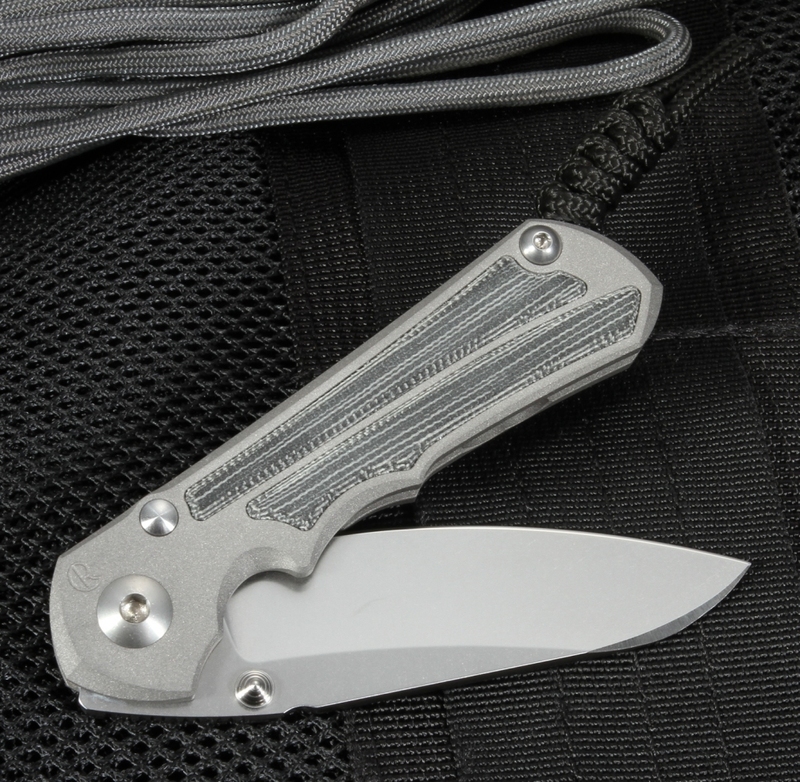 The Insingo Blade is new on this knife for 2017, is made from stainless S35VN Steel of 0.128ö thickness. 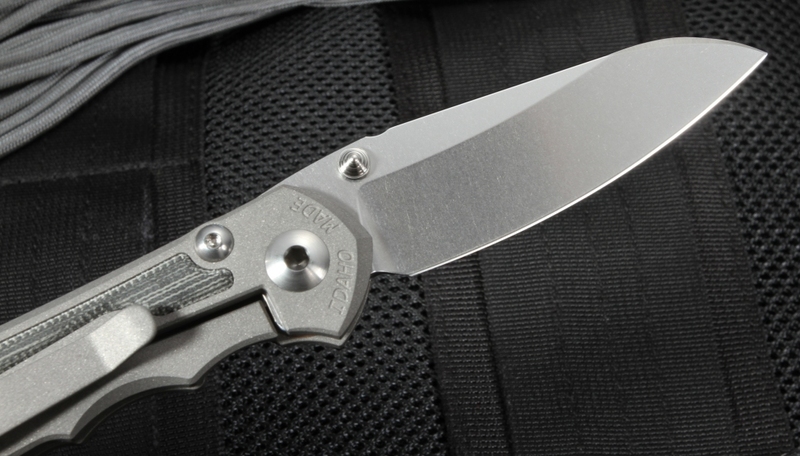 The extra thickness blade features a stonewashed finish and wide hollow grinds for excellent edge geometry. Measuring in at 2.8ö long, this blade is the ideal size for daily use. Double thumb lugs are included to help with ease of use. 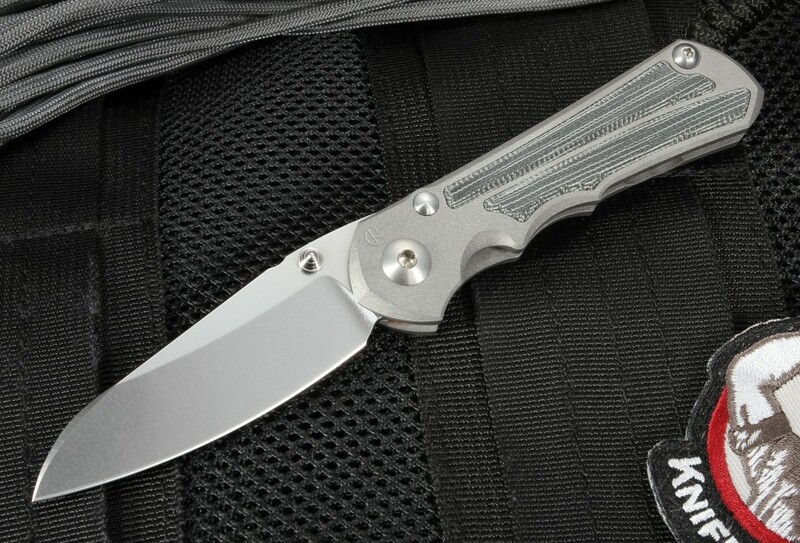 The blasted titanium handle with black micarta inlay not only provides a sharp aesthetic, but practical benefits as well. This handle is thicker with more ridges for a positive grip and a non-metallic feel. The overall size is 6.5ö long (3.75ö closed), weighing in at 3.0 ounces. 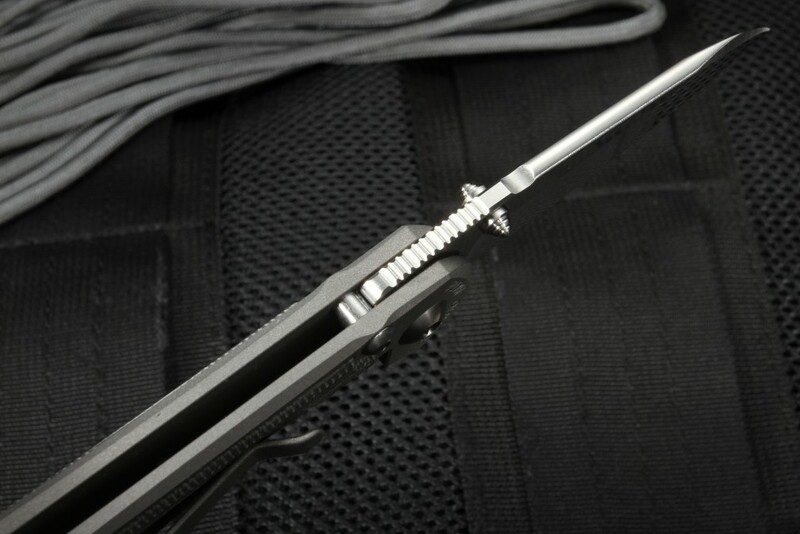 The Integral Lock includes a ceramic ball as an interface to ensure high quality performance for the lifetime of the knife. 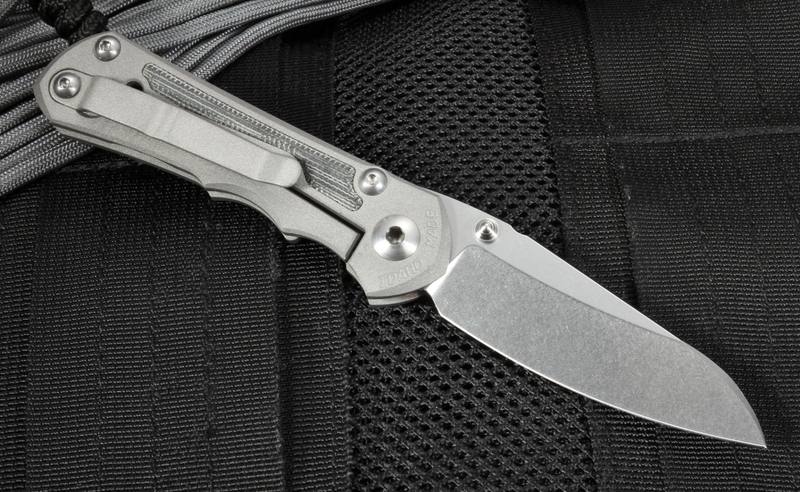 Overall, this knife is a great choice for an everyday carry and was developed to look great and perform even better. 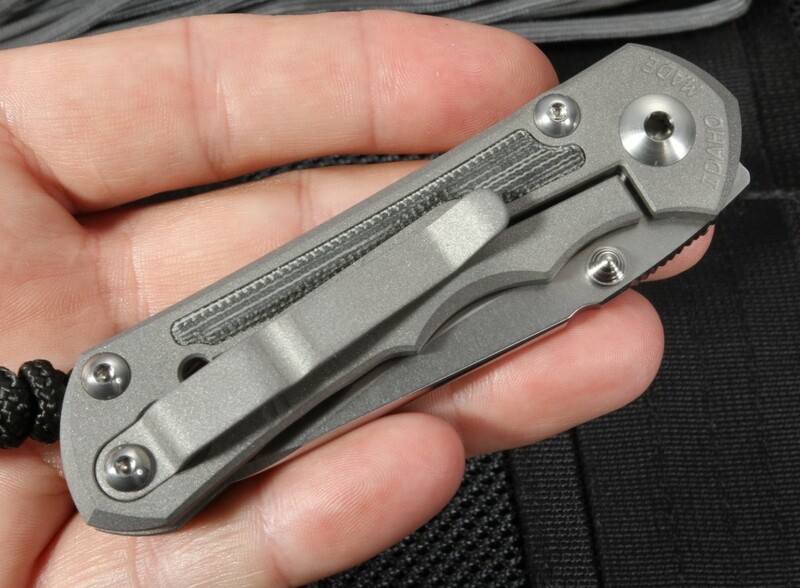 It fits nicely in the hand, boasts a very smooth open/close and has a nice weight to it. It was also crafted in the U.S.A. I've been on fence for a long time. Shelling out that much dough for a pocket knife does seem crazy. I finally caved in and got a small Inkosi Insingo w. black Micarta inlay as an EDC. It's my first CR folder (I have a CR kitchen knife as well) and this is a piece of craftsmanship. It is everything you read on the web. It just oozes quality. 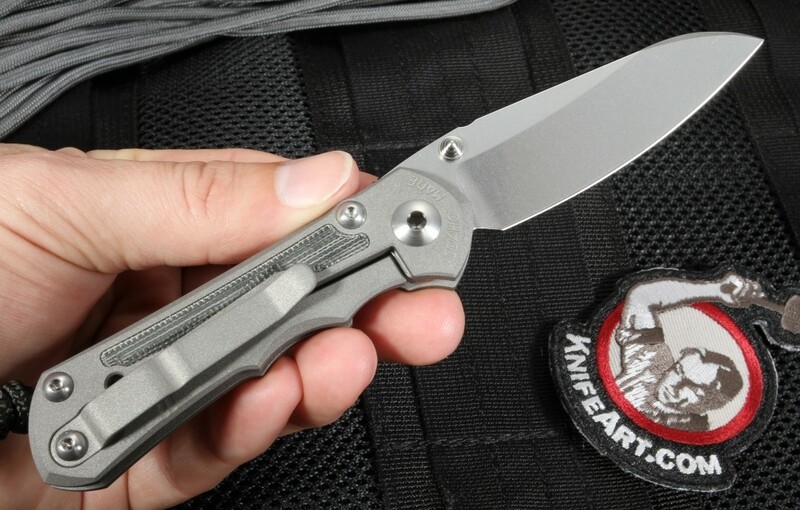 Save the money you are about to spend on cheaper knives, you won't be happy until you have a CR. And then you'll ask yourself, why didn't I go there directly? I have a couple of cheaper knives, all nice and good. Once you've handled, used, broken in and taken apart a CR, the others simply can't hold a candle against this one.